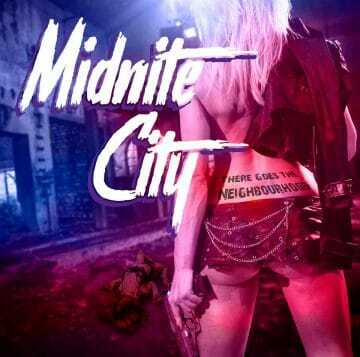 Midnite City consisting of lead vocalist Rob Wylde, drummer Pete Newdeck, lead guitarist Miles Meakins, keyboardist Shawn Charvette and bassist Josh “Tabbie” Williams have released a video for their song “Here Comes The Party” from their sophomore album There Goes The Neighbourhood, which was released on October 19, 2018. Promotional video clip for the song “Here Comes The Party” taken from the album “There Goes The Neighbourhood”. “There Goes The Neighbourhood” is released on October 19th, 2018 via AOR HEAVEN. 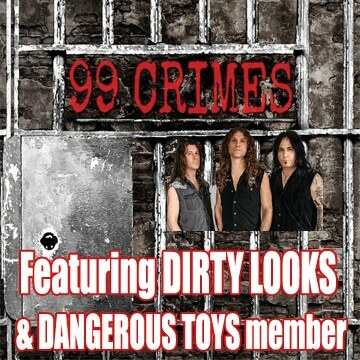 SUBSCRIBE TO OUR YOUTUBE CHANNEL: https://goo.gl/y7HLtM ORDER “MIDNITE CITY” HERE: http://www.aorheaven.com Track list: Here Comes The Party, 2.